At Windy City Arabians, we cater to all riders, beginner through advanced. Our lesson schedule is posted below, please contact Thresa Horn @ 815.838.2099 to schedule your lesson today! See our Living Social Deal Here! Windy City Arabians offers first-class horseback riding lessons tailored to the individual. Our riders start as young as 6 years old. Our focus is learning everything you need to learn to ride a horse. From grooming, tacking to riding! It is important to us that all riders get the attention they deserve, so our class sizes are only five riders per group lesson. Whether you are a seasoned rider or a beginner, we have the right program for you. 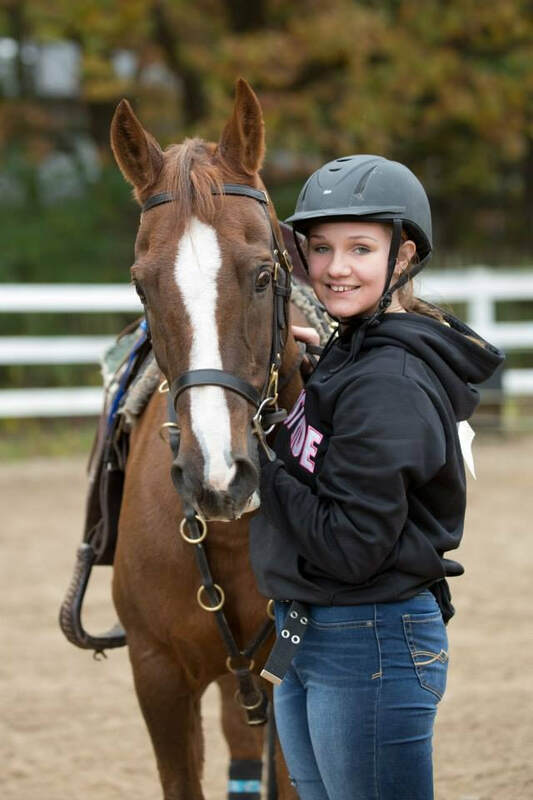 Our lessons include 30 minutes of riding & before and after grooming, tacking and horsemanship instruction.